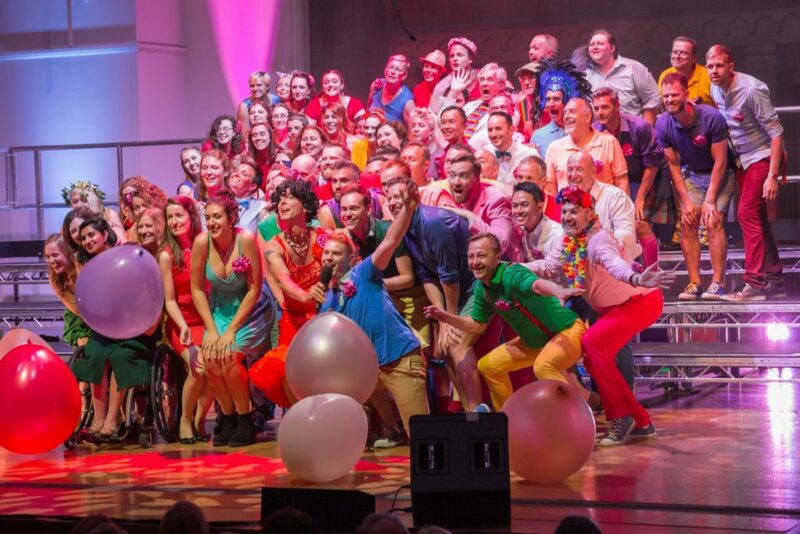 This summer, we returned to Cadogan Hall for a sizzling evening of choral music to mark 50 years since the decriminalisation of homosexuality. Our repertoire was drawn from LGBT composers and performers as well as music that has been meaningful to these communities. Entitled ‘From Queer to Eternity’ – Songs of Struggle and Celebration, the evening covered music from a rich variety of styles and genres including artists such as Leonard Bernstein, Dusty Springfield, Queen, Erasure, Joan Armatrading, Mika, Radiohead, George Michael, Lady Gaga and Christine and the Queens. Classical numbers included a rousing chorus by Handel and a moving spiritual by Michael Tippett. 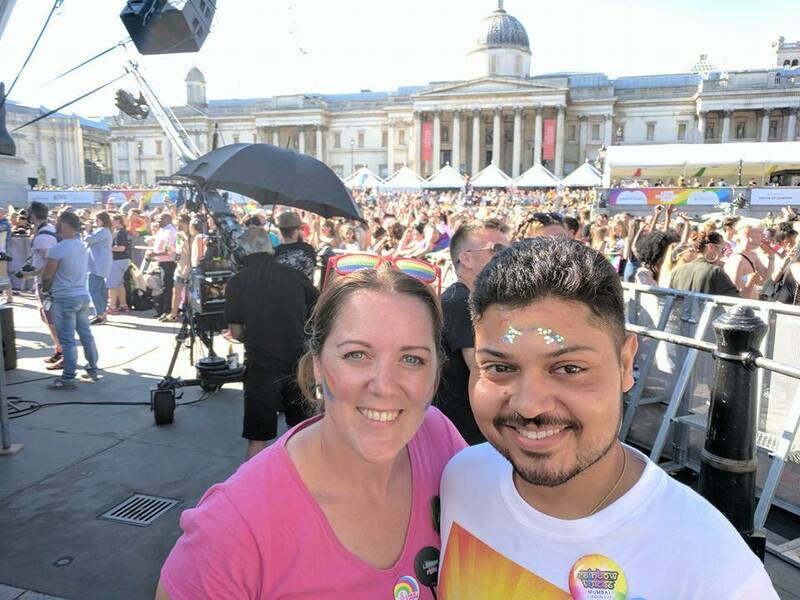 We were delighted to be sharing the stage with two special guests choirs: Out Aloud from Sheffield, and – to highlight the work being done around the world on legalising homosexuality, as part of a year-long exchange project – we were also joined by Rainbow Voices Mumbai, India’s first LGBT choir.